Being a (nonnative) Californian who’s never been to Yosemite National Park is a little bit like being a teenager in the ’80s who’s never seen Star Wars. Yes, I was that teenager — although I addressed the matter in college — and yes, I am that nonnative Californian. Although now there’s extra incentive to fix the Yosemite problem as well. Ahwahnee photos by Christopher Andre. 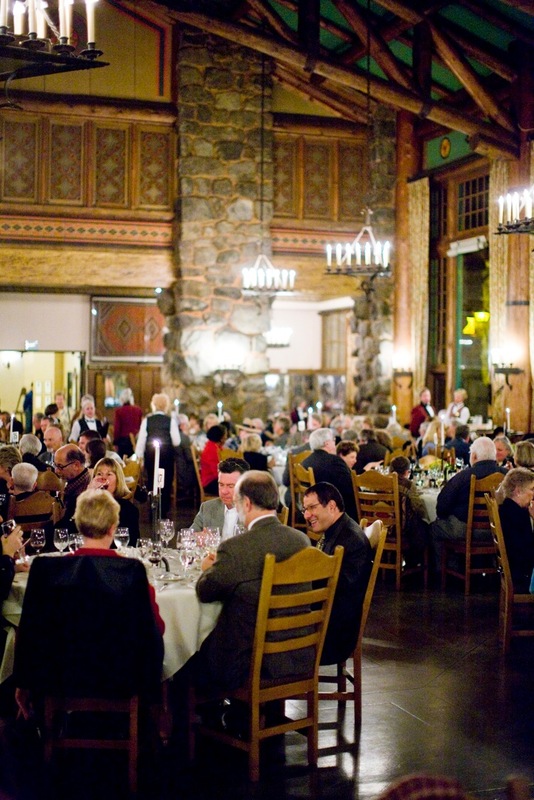 Beginning on October 30, Yosemite’s historic Ahwahnee hotel welcomes 32 California winemakers for its annual Vintners’ Holidays event series. This program has actually been around since I was a preteen not seeing Star Wars, but what began as a small gathering of winemakers and winter hotel guests has evolved into a requisite post-harvest event for many of the biggest names in the industry. New to the festivities this year are Ancient Peaks Winery, Carol Shelton Wines, Franciscan, Freeman Vineyard & Winery, Hidden Ridge Vineyard, Hovey Wine, and Selene Wines. 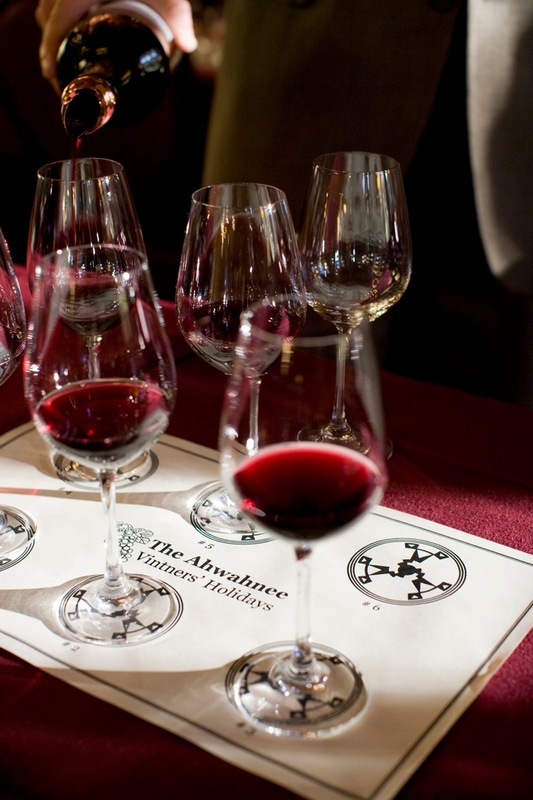 New releases and rare vintages alike will be flowing freely, as each of the eight two- or three-day sessions running from late October through early December includes a “Meet the Winemakers” reception, tasting seminars, and a five-course gourmet dinner prepared by Ahwahnee Executive Chef Percy Whatley. For more information, visit www.yosemitepark.com/vintners.